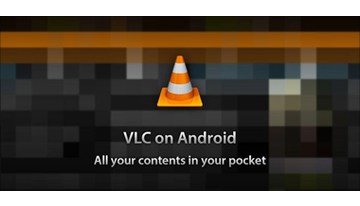 VLC for Android app is nothing like the famous cross-platform multimedia player that allows you to watch videos and listen to music. He had great success on different operating systems, from Linux and finishing line of windows, but thanks to the open source today, it is available for Android users! 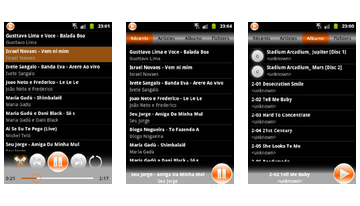 Zoinz Music Player is a music player for your android, which is free of charge and without any advertising will help you to enjoy your music in a new format. This program is fundamentally different from many players, offering a new concept, which makes it at least interesting. QQPlayer - this app will allow you to quickly see photos and pictures, while not overloading the system telephone. This application is characterized by high reliability and versatility. RockPlayer - a video player that lets you view movies on your phone in the format Avi. The player comes with a library FFmpeg, which allows the use of different codecs for video and audio tracks. Office of the player is very simple, not overloaded with unnecessary elements and settings. What's new in this version: · Support Android 4.0 (Ice Cream Sandwich) · Some bug fixes What's New in 1.7.2: · Fixed an error with the file / url. 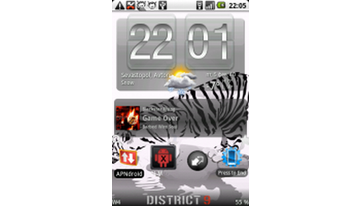 MixZing Media Player - The most advanced media player! 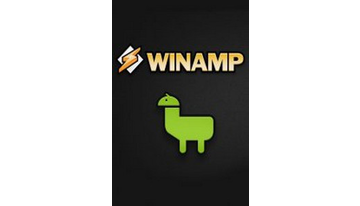 Winamp - Renowned music player. Lightweight and convenient time player for Android with the ability to play folders! MortPlayer Widgets - this player widget for your desktop! 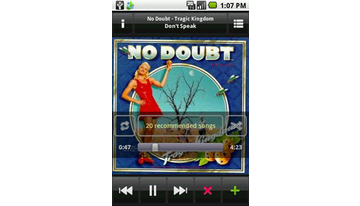 PowerAMP - a new beautiful, powerful player for Android.